The Service Club has created such a unique and valuable organization for the community of Andover. Their members are very dedicated and The Service Club truly does adhere to its motto, ‘make a difference’. 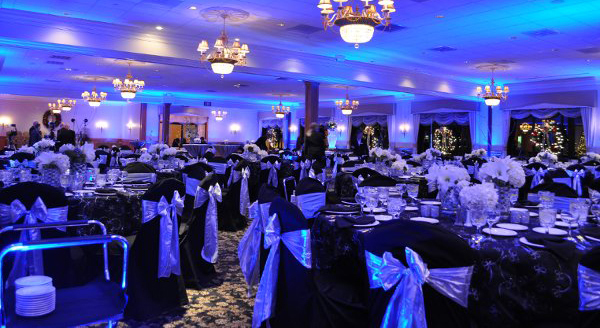 The Service Club of Andover will host their 22nd annual Fundraising Gala and Dinner to be held April 13th at the Andover Country Club. We provide financial support that allows the YMCA to send disadvantaged children to the Merrimack Valley Summer camps, and provide them an experience that they’ll remember and value for a lifetime. We are a volunteer organization that seeks to make a difference in the lives of our youth and our friends with special needs. We run and fund programs in the Merrimack Valley and support organizations like The Professional Center for Child Development, Creative Living, the Andover High School Mentoring Program, the YMCA, and the Andover Youth Foundation. 100% of the funds we raise go directly to the supporting our programs. The need in the community is great and the Service Club of Andover fields a great team to truly "Make a Difference."